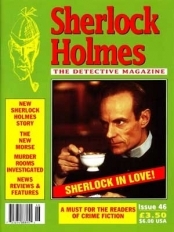 Sherlock Holmes was a man at peace with his pipe. 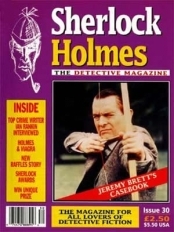 Serious pipe smokers will tell you theirs is a hobby not a habbit. 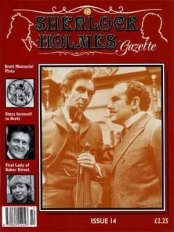 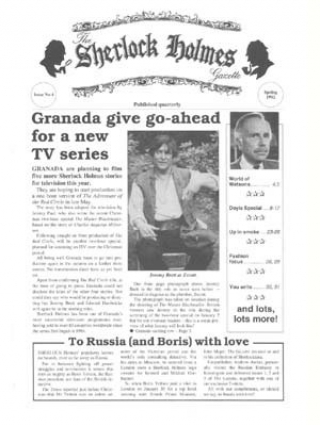 Issue 04 of the Sherlock Holmes Gazette was published in the Spring of 1992. 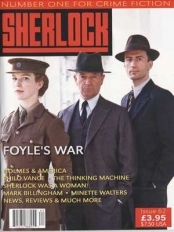 If you liked Issue 04, or indeed if it's not quite what you're looking for, then you might find the following products of interest.